ONE BEDROOM UNIT IN CENTRAL LOCATION!!! 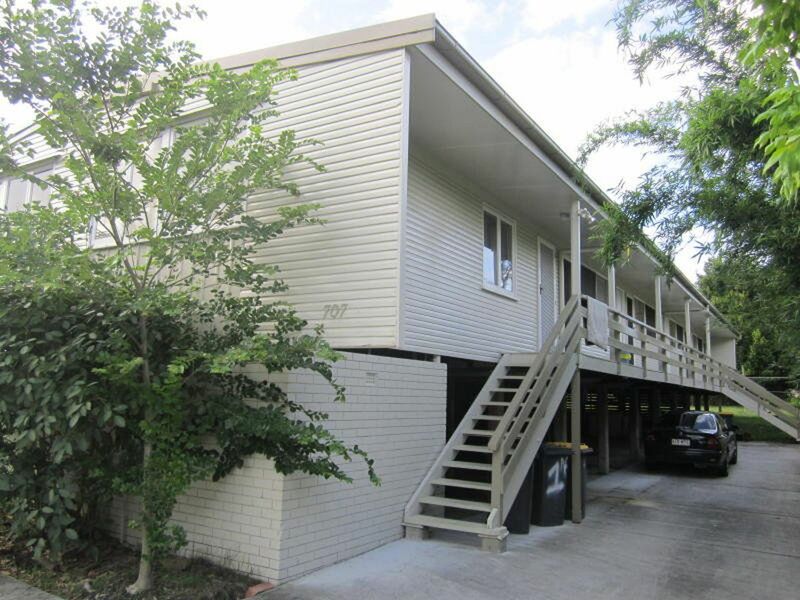 Recently refurbished 1Bedroom Unit, freshly painted with new flooring in a quiet complex. Walking distance to rail, local shops and Brookside Shopping Center.